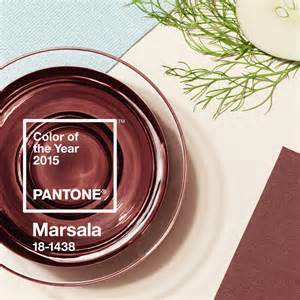 Pantone, the world’s leading authority on color, recently announced it’s 2015 color of the year, marsala. The shade, described as a earthy wine red, is everywhere in the beauty world already and looks drop-dead-gorgeous on brown girls of all shades! While the official Sephora +Pantone collection hasn’t debuted quite yet, we were crazy over the possibilities. 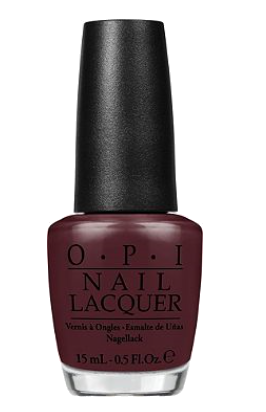 If you’re like us and can’t wait to get your hands on this beautiful wine/berry shade in time to wear for the holidays, we’ve found some for you to rock just in time for all your festivities. The perfect shade for the festive manicure lover, I can see this paired well with a gold glitter top coat. This is a beautiful matte burgundy shade and the formula of this line of lippies is designed to last you up to 10 hours of wear time. It goes on smoothly, but it can be a bit dry (as matte lipsticks tend to be,) so be sure to moisturize your lips really well before applying. It also smells like dessert, so that is an added bonus. This blush is worth every penny, I promise. 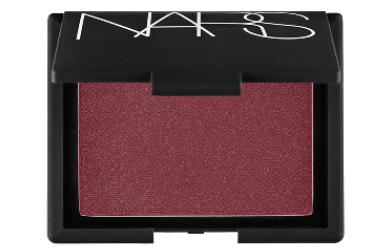 NARS blushes are so insanely pigmented you only need to tap your brush once to pick up any color. It goes on sheer so that you can build up the intensity that you’re looking for. No sweeping, swirling or extra swishing here, ladies and gents. You get your money’s worth with this one. What do you think? If you own any of these products or have others to add to the list, be sure to let us know in the comments! 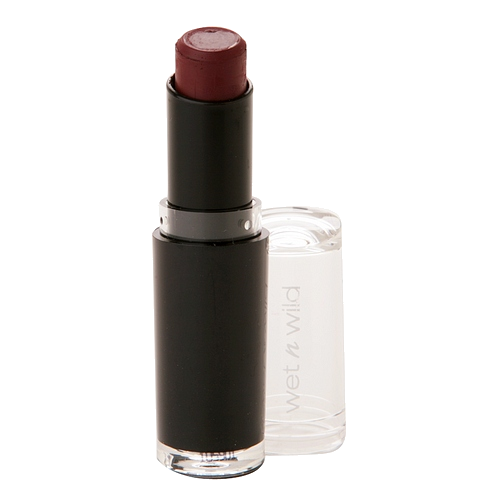 Another great marsala product is L’Oreal Infallible lipstick in Resilient Raisin. Creamy, semi-matte, and pigment-rich. Ooh-la-la!